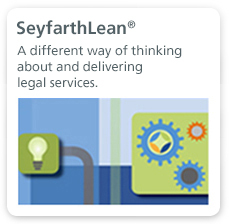 Seyfarth Shaw was launched by founders Henry E. Seyfarth, Lee C. Shaw, and Owen Fairweather on February 1, 1945, with offices on the 13th floor of the Continental Bank Building in Chicago. A labor and employment firm at launch, the founders always had a big vision for the firm. 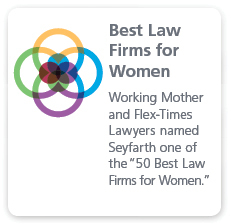 In the words of Lee Shaw: “From Day One, we had the goal and objective of a broader practice.” Since that time, Seyfarth has evolved into a full-service firm of more than 850 lawyers located across the globe. 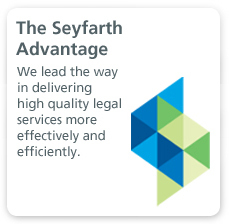 What hasn't changed is our commitment to delivering excellence to our clients. Explore our history at history.seyfarth.com.